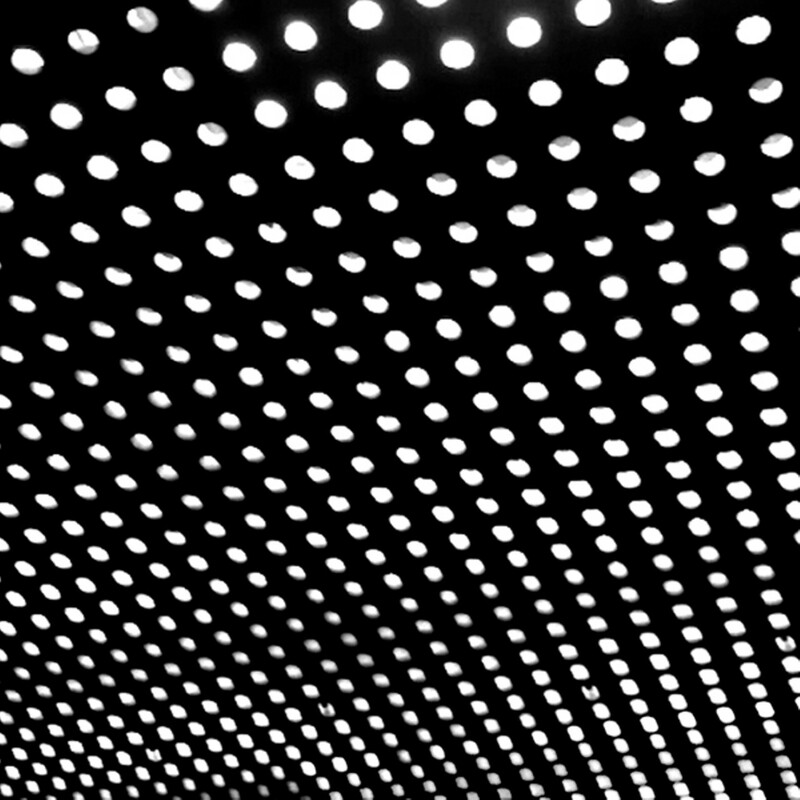 From Frank Ocean to Fiona Apple, our critics recommend the best music of the year. 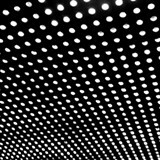 Listen to a Spotify playlist of these albums here. 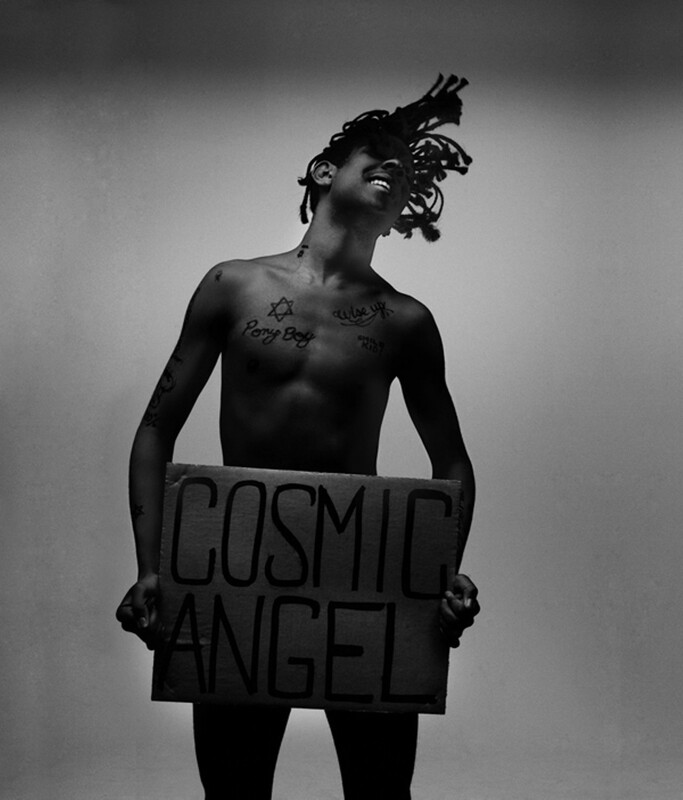 Mykki Blanco, Cosmic Angel: Illuminati Prince/ss. 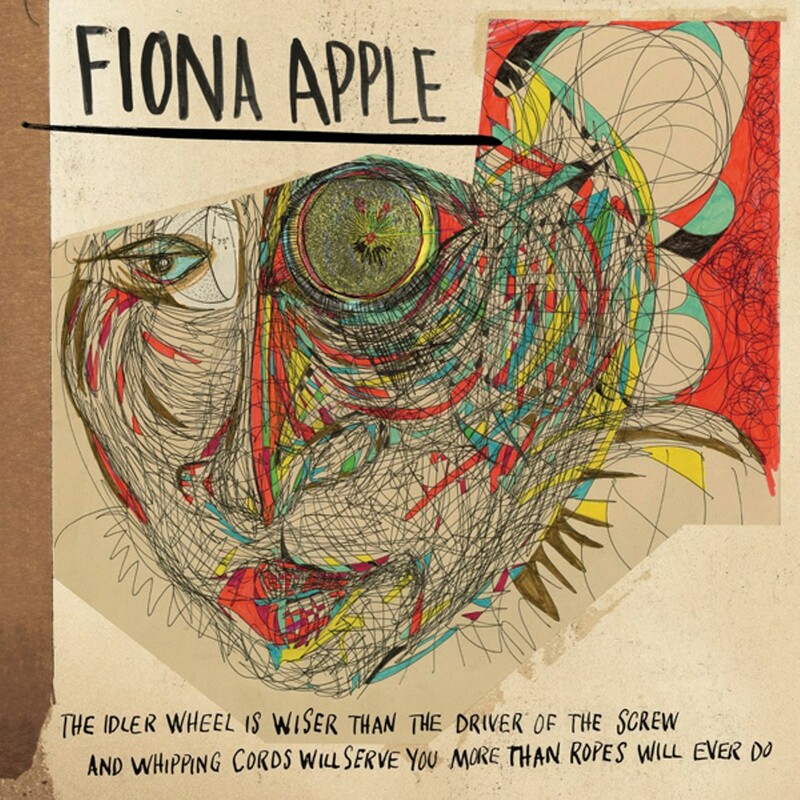 Fiona Apple, The Idler Wheel Is Wiser Than the Driver of the Screw and Whipping Cords Will Serve You More Than Ropes Will Ever Do. 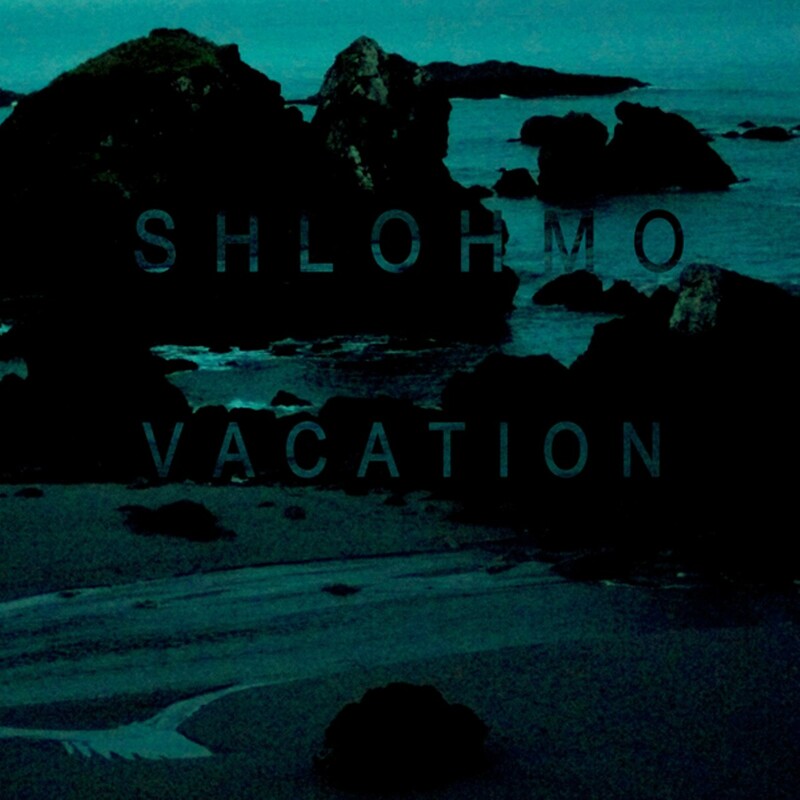 Dustin Wong, Dreams Say, View Create, Shadow Leads. 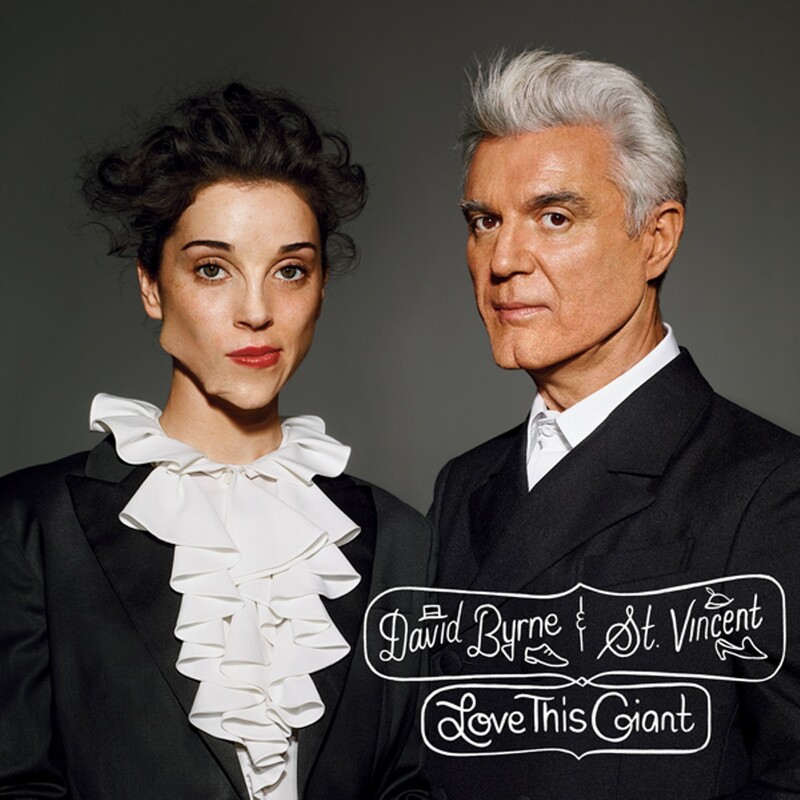 David Byrne & St. Vincent, Love This Giant. 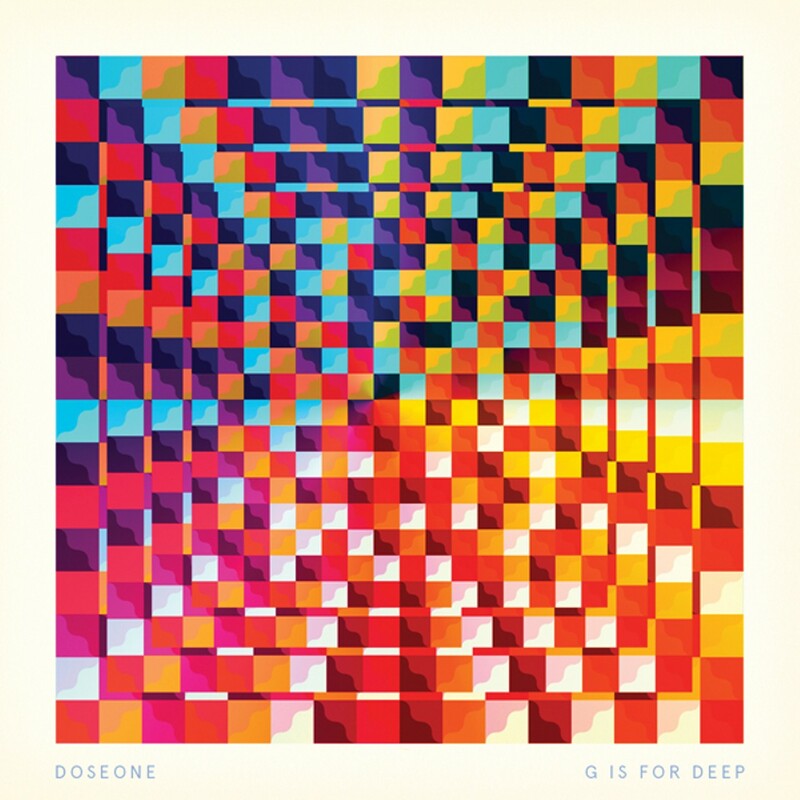 Doseone, G Is for Deep. 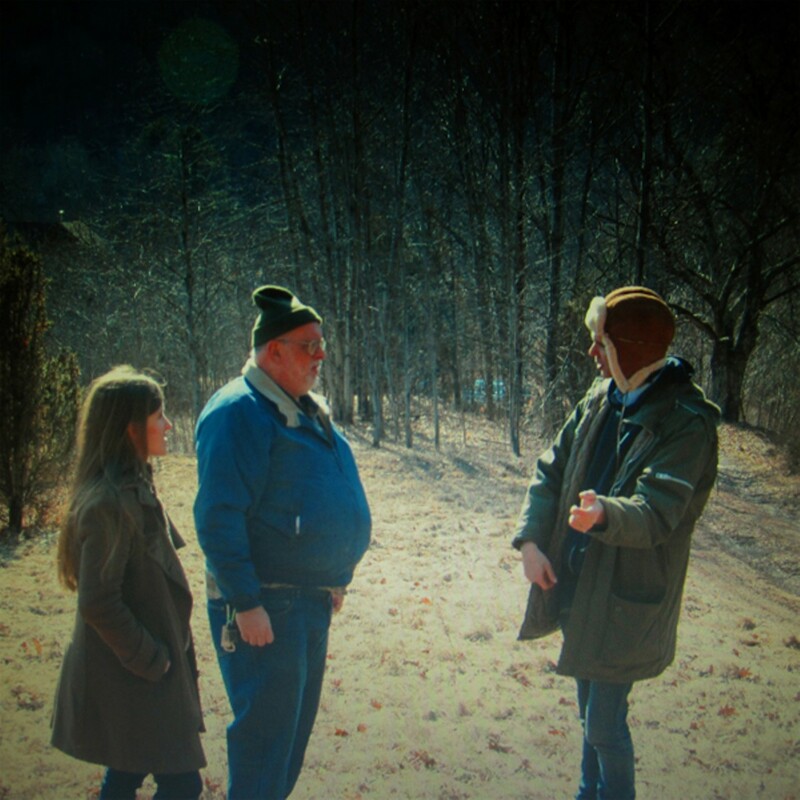 Dirty Projectors, Swing Lo Magellan.